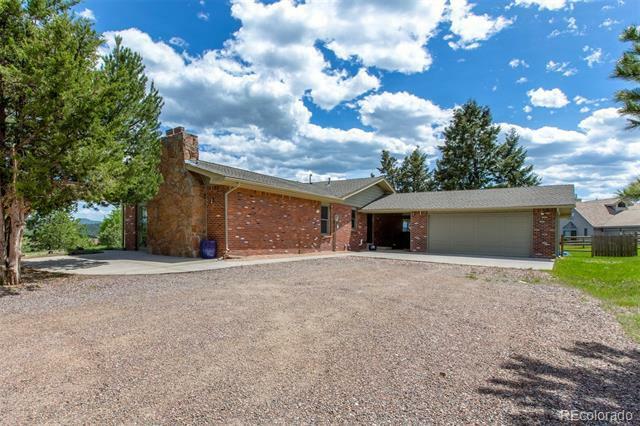 Charming ranch style home in idyllic Hiwan!! 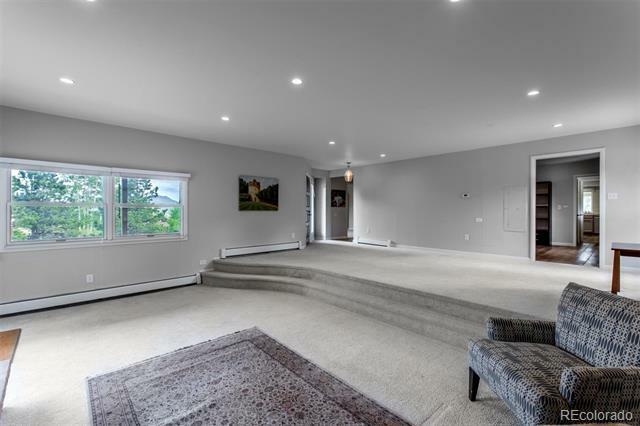 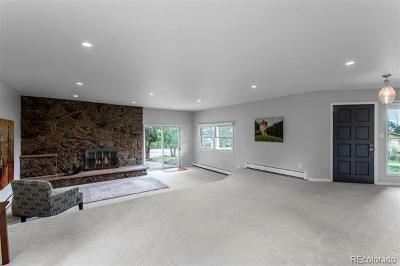 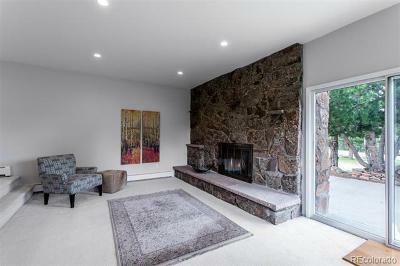 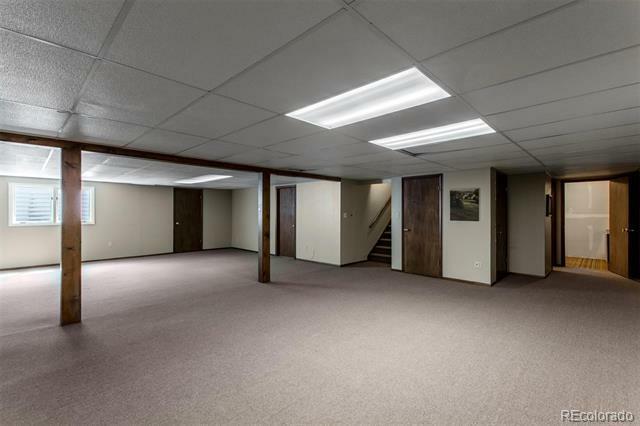 Wonderful entertaining residence with multiple gathering spaces .... cozy hearth room open to the kitchen with handsome brick fireplace, large great room with massive stone fireplace, long dining room (presently used as a trophy room) and expansive basement recreation area with room for a big sectional and pool table! 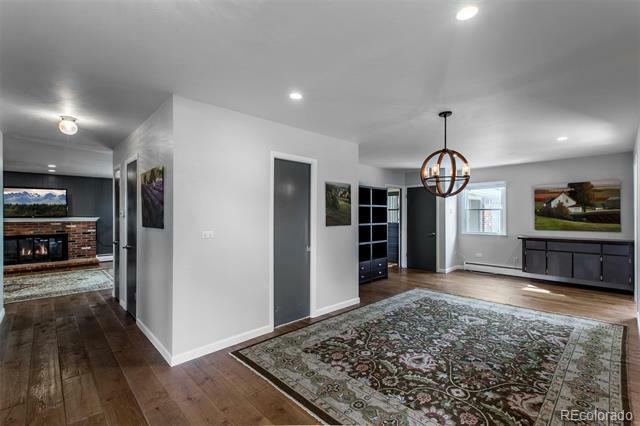 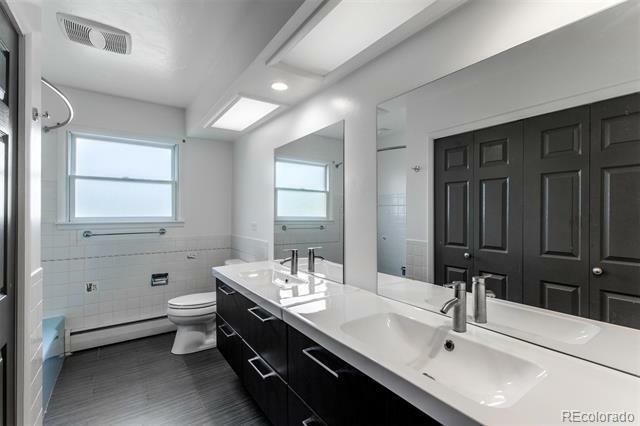 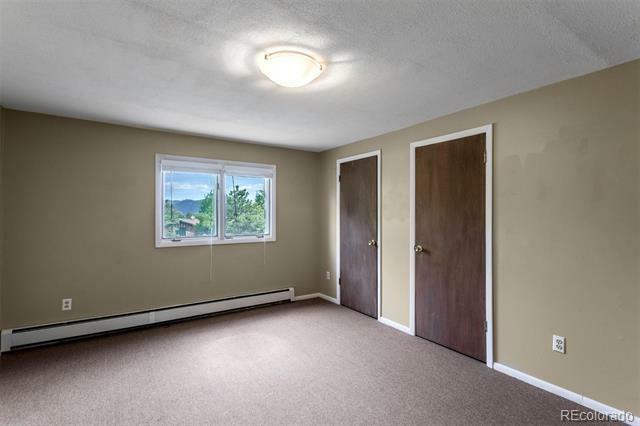 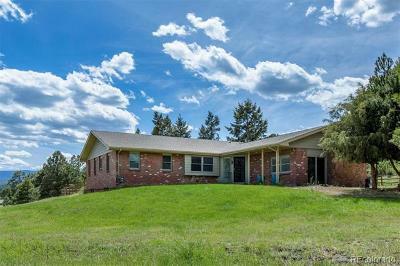 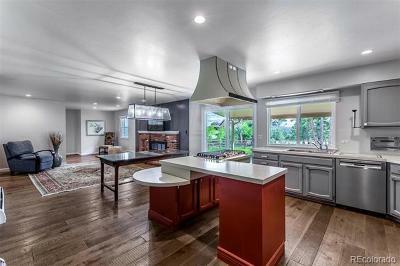 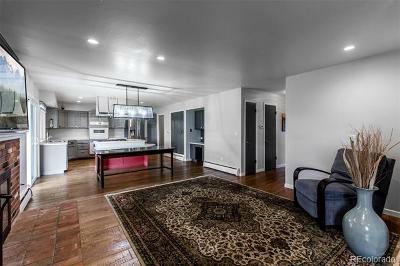 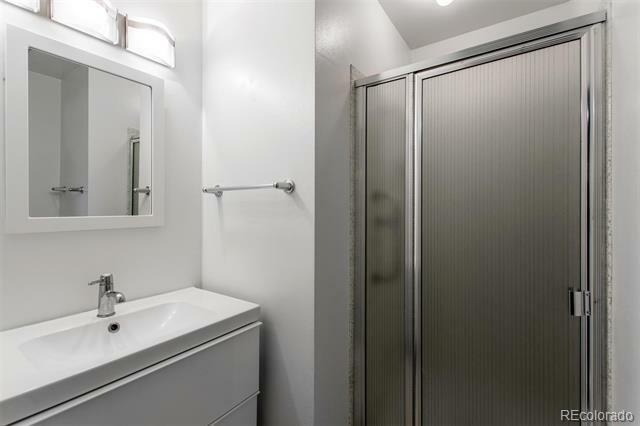 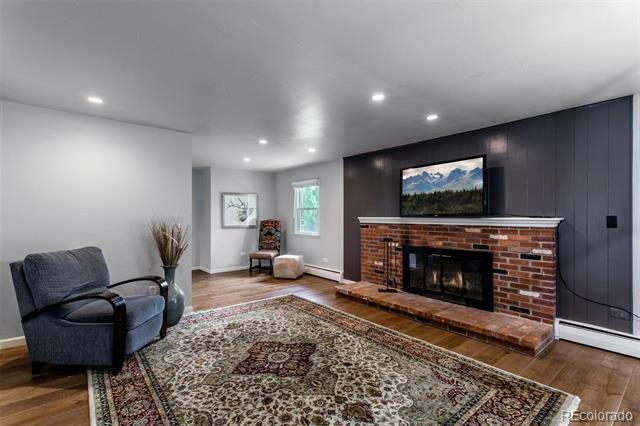 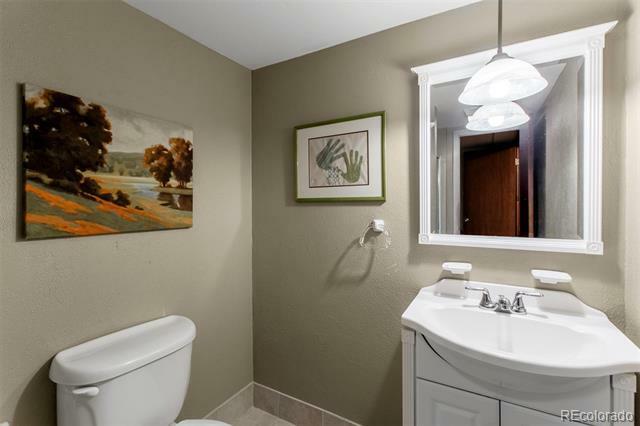 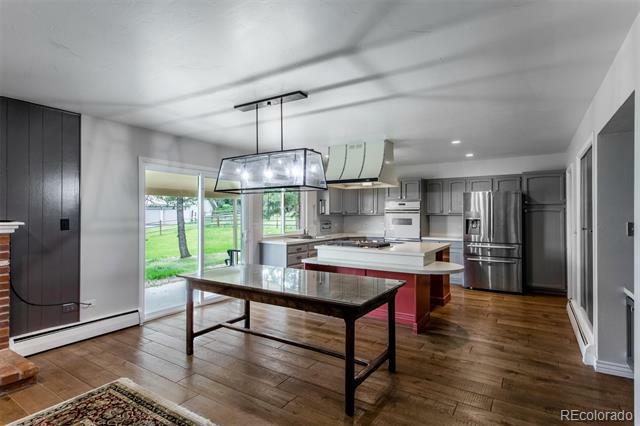 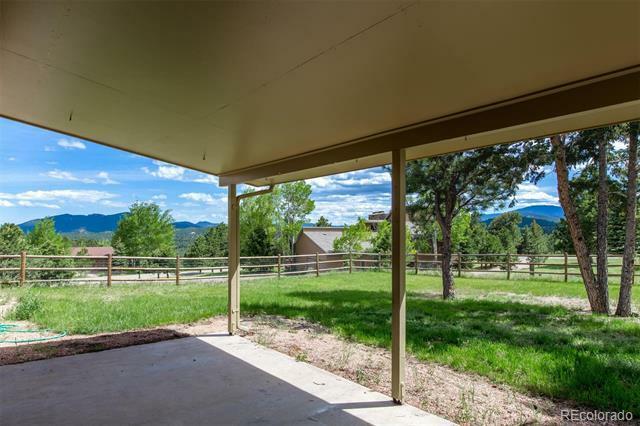 Home features 5 large bedrooms (including a master suite), 4 updated bathrooms, newer windows, a wonderful covered patio, fully finished garage with epoxy coated floor and gently sloping lot (fenced in backyard is flat) with impressive mountain views! 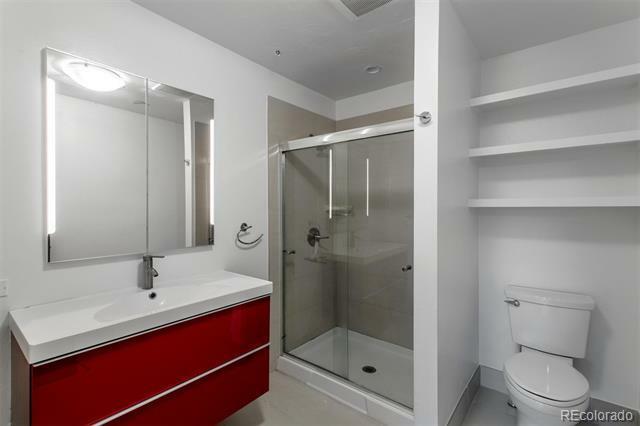 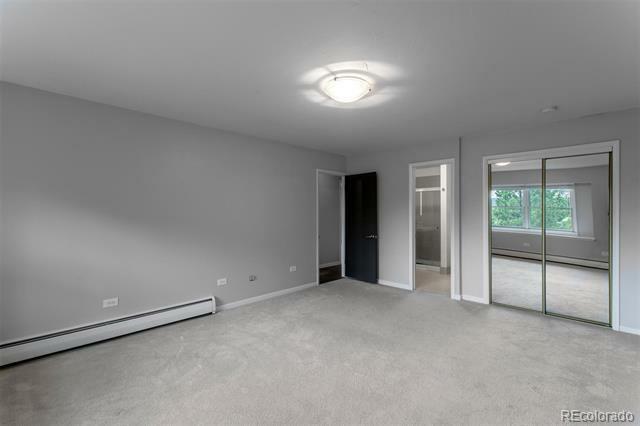 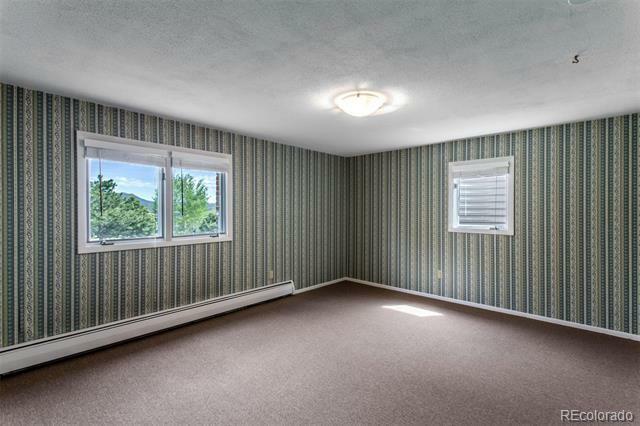 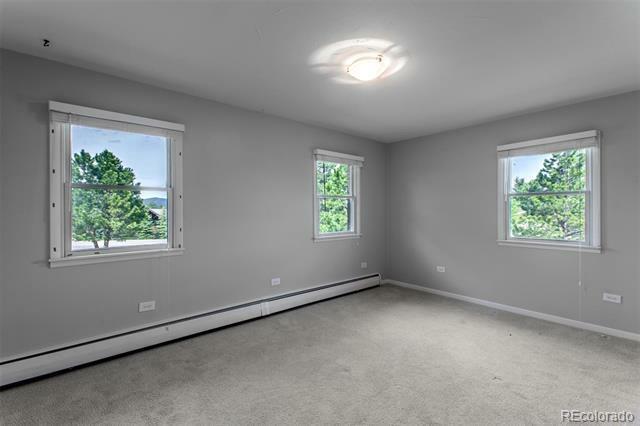 Make this special home your own or purchase as an investment ... currently rented to an wonderful tenant who loves the home and would like to stay!